Mounts to any clean, flat surface. Has 20° Angle for convenient viewing. 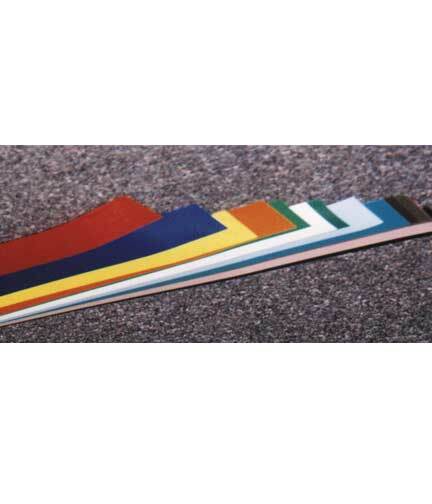 Has flexible clear window and tape is included. 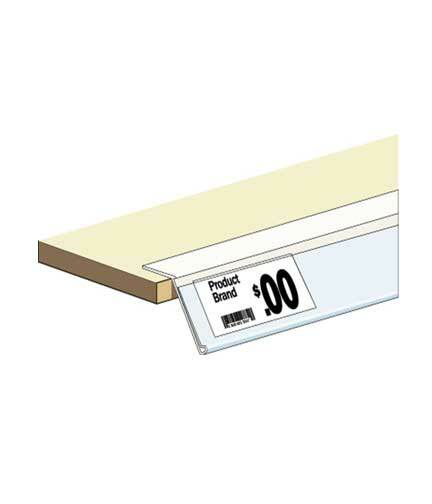 Displays, protects and holds 1.25”H price labels securely. Sold in case packs of 50. See page 527 of our 2011 catalog. Price shown is subject to change. This product was added to our catalog on Monday 05 May, 2014.